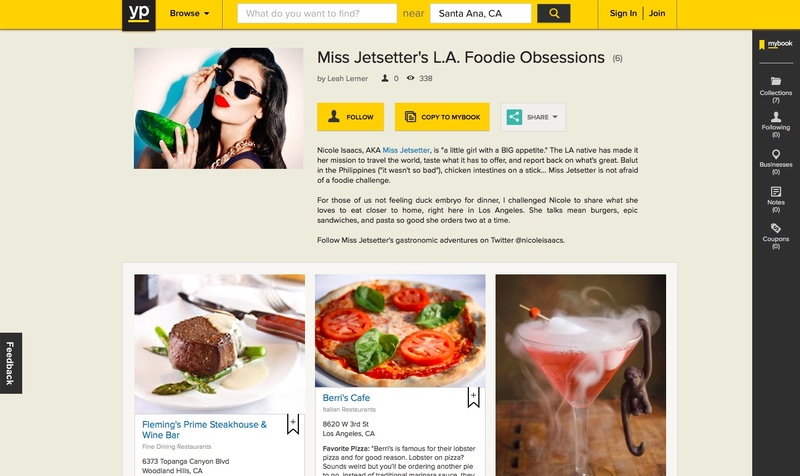 I’m so excited to announce my guest posting got published front page on www.yellowpages.com today! For all my favorite LA foodie spots, Check out the link below! Philippines trip. Cebu and boreclay. what is going to be the easiest way to plan a trip like this? and how far ahead to I need to start planning financially? Thanks for your input!